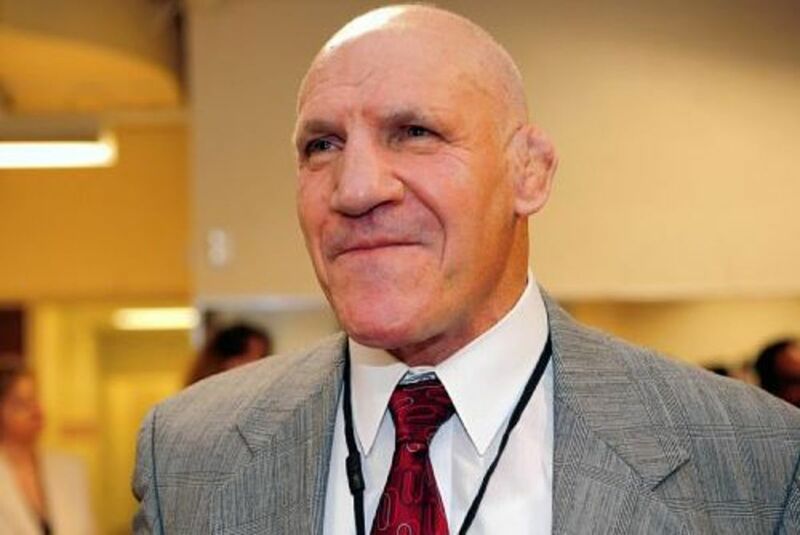 Bruno Sammartino, one of the most popular and well-known wrestlers of all time, has passed away. He was 82 years old. Details are light as of this writing, but Pittsburgh's local CBS affiliate said that his wife and two children were by his side and that "he died peacefully after battling health issues for the past several months." A legendary drawing card in the Northeast United States, Sammartino first won the WWWF world title in May 1963 with a 48 second win over Buddy Rogers at Madison Square Garden. He would hold the title for almost eight years before dropping the belt to Ivan Koloff in 1971. He would retain the title two years later for a reign that would last nearly four years. He retired from full time competition in 1981 and did some broadcasting for the WWF before returning to wrestle alongside his son, David, in the mid-80s before leaving the organization in the late 80s. His estrangement with Vince McMahon and WWF due to the direction of the business lasted until 2013 when Paul "HHH" Levesque helped broker a peace that would see him inducted into the WWE Hall of Fame. He did a few appearances with the company and even inducted old foe Larry Zbyszko into the Hall of Fame in 2015. He was a frequent guest on Wrestling Observer Radio and our Dave Meltzer will have much, much more on this story in the days and weeks ahead.